Are you looking for a truck that is up to any task? The 2018 Ram 1500 is the perfect solution. Powerful enough to take on any job, this light duty diesel truck is ready for anything you and your passengers throw in its way. The new Ram 1500 comes from a long line of hard-working trucks and is ready to tackle any chore in Fort Smith, Russellville, and Ozark. It has enough torque for quick acceleration under load while maintaining great fuel economy. This reliable pickup also comes with advanced safety features and an outstanding extended warranty. Your 2018 Ram 1500 is available in a variety of trims to suit any need. Choose to upgrade to a more powerful engine for the toughest jobs, and ensure you have enough room for you and your cargo by selecting the optimal cab and bed length. Let Whitson Morgan help you decide what options are right for you. Want to hear more? 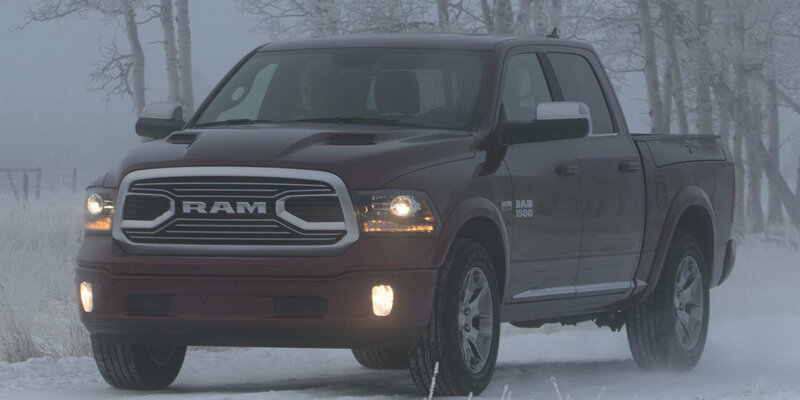 Contact us to schedule a test drive in a Ram 1500 today. 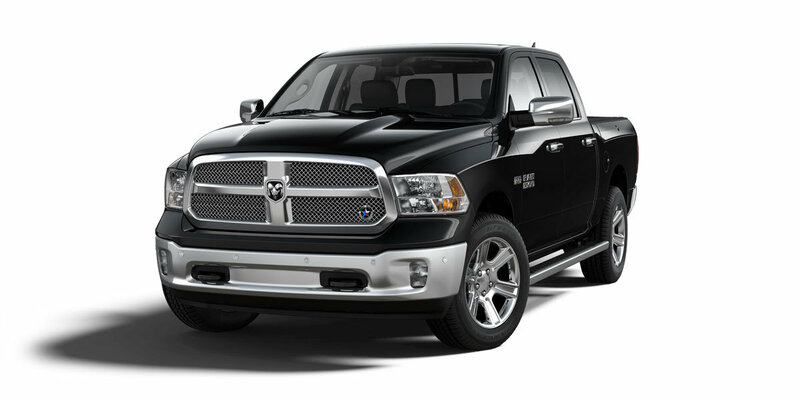 Whitson Morgan is conveniently located in Clarksville, Arkansas, and is ready to put you in a new Ram truck today.